An advisory board in the UK has recommended more than 500,000 women at high risk of developing breast cancer should be offered powerful drugs to cut their chances of contracting the condition. The National Institute of for Health and Clinical Excellence, the body which advises the UK’s National Health Service (NHS) on good practice, has put forward a five-year course of tamoxifen or an alternative cancer drug, to try and reduce risk. "The draft guideline represents a historic step for the prevention of breast cancer. It is the first time drugs have ever been recommended for reducing breast cancer risk in the UK," Breakthrough Breast Cancer chief executive Chris Askew told Britain’s The Daily Telegraph. The system of prevention has been reported in the Daily Mail as offering as much as 20 years protection against breast cancer. Women would be deemed at risk based on genetic and family history. 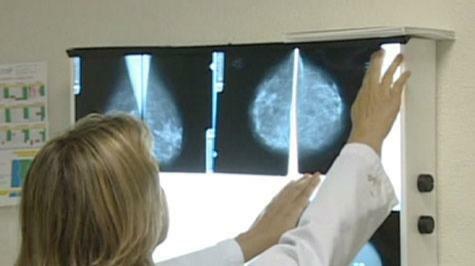 The Institute also recommended more regular screening for women at moderate to high risk of developing breast cancer. Breast cancer survival rates improving but diagnoses increasing also.